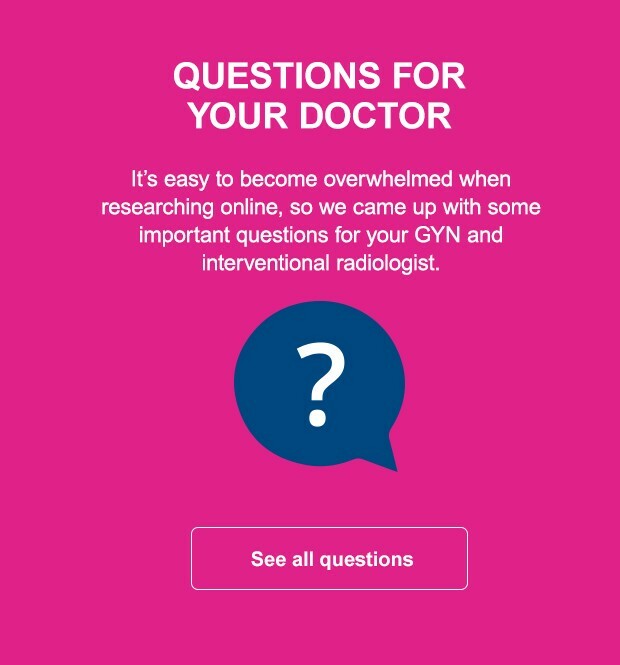 If you mention the word "fibroids" to a friend, chances are you may get a knowing nod. 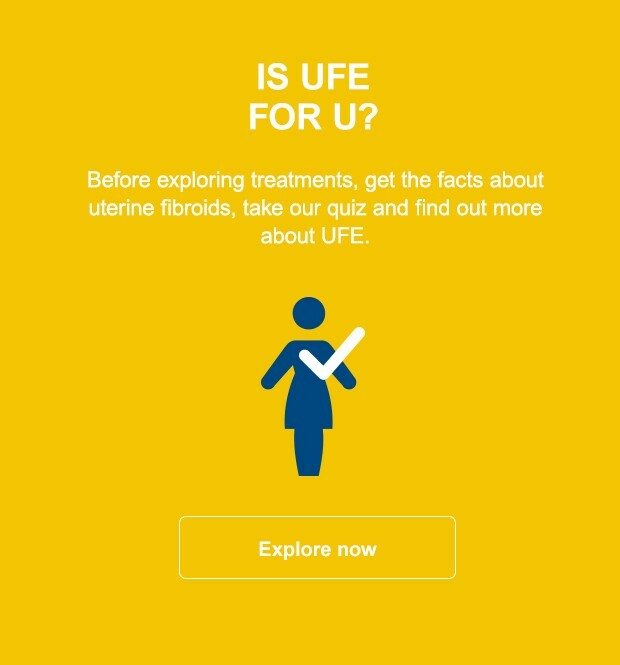 That's because nearly 80% of women will develop at least one within their lifetime.1 Start here to find out more about uterine fibroids and how they can be treated. Simply put, fibroids are non-cancerous growths that form in, on, or outside the uterus. Fibroids vary in size and number, and may grow slowly or experience periods of rapid growth. Intramural fibroids, which grow within the muscular uterine wall. Submucosal fibroids, which bulge and can extend into the uterine cavity. 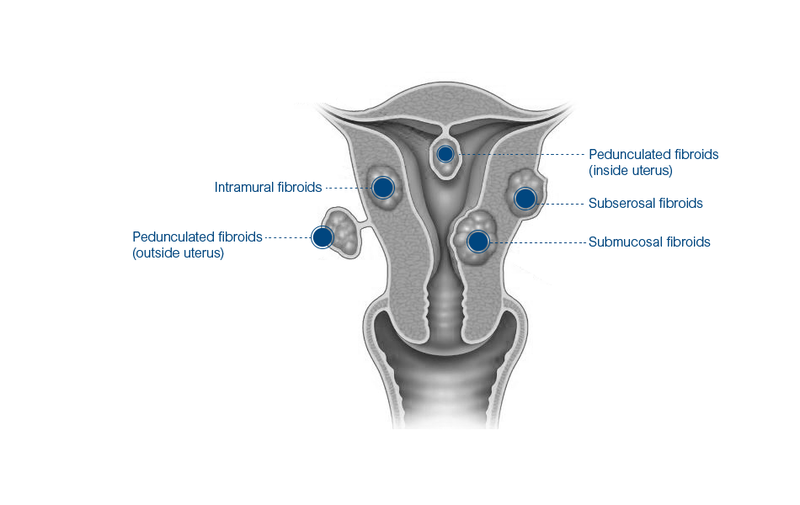 Pedunculated fibroids can be inside or outside of the uterus and are attached to the uterus by a base or stalk. 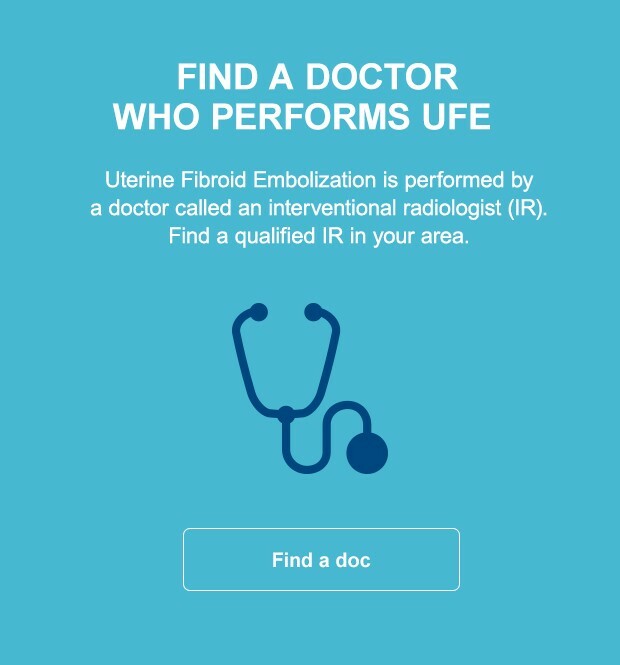 Subserosal fibroids extend outside of the uterine wall. Uterine fibroids become more common as women age, with the frequency increasing during the 30s and 40s, and up through menopause. 5. You are what you eat?